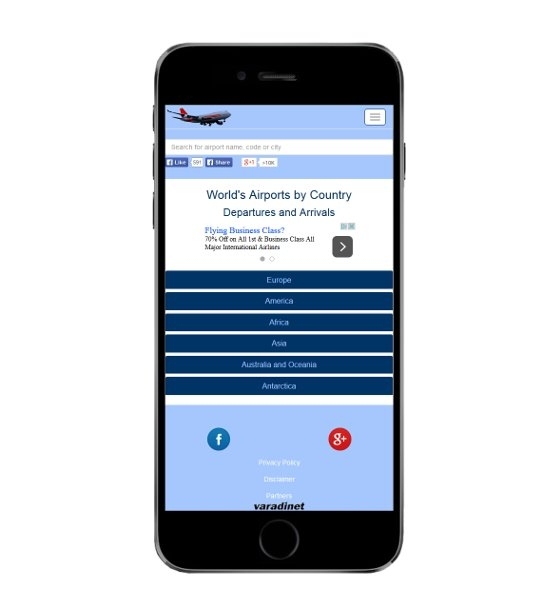 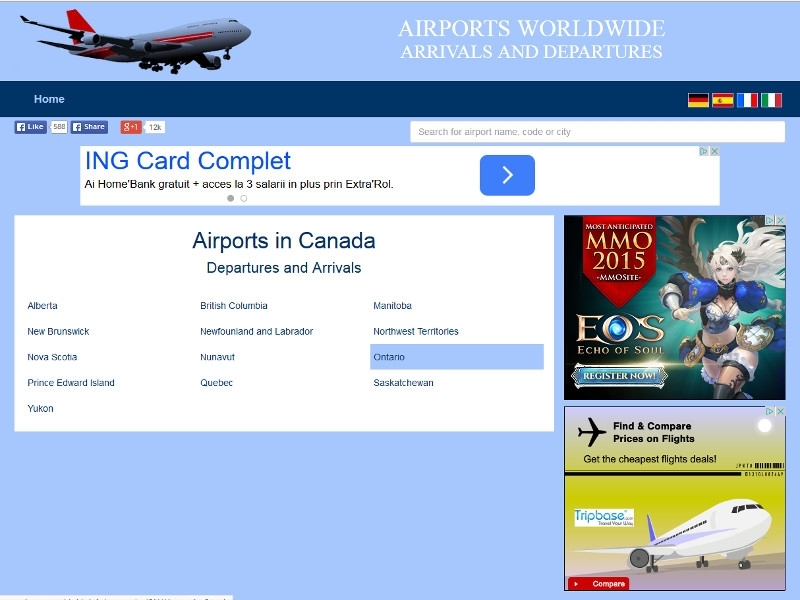 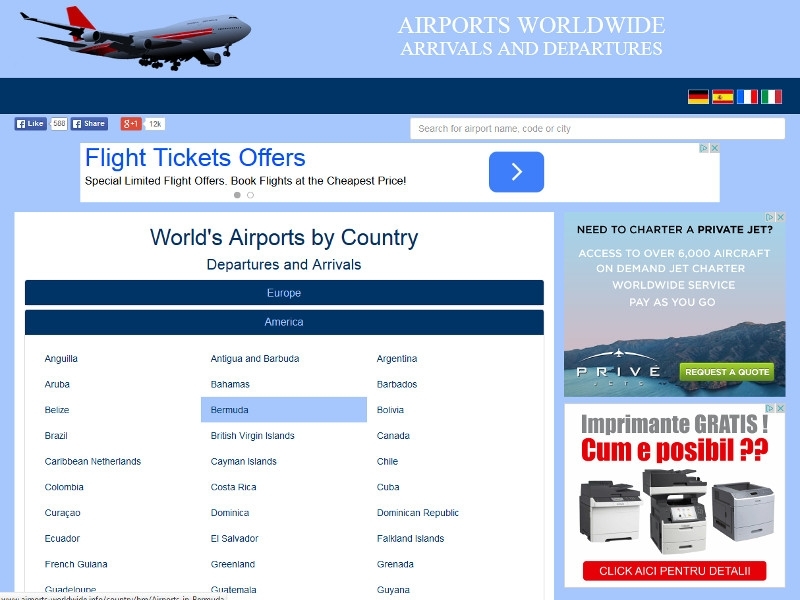 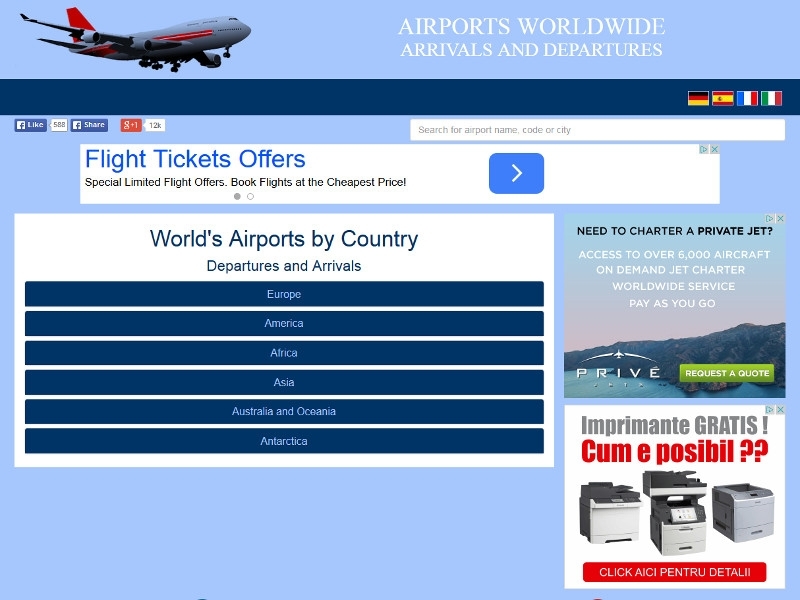 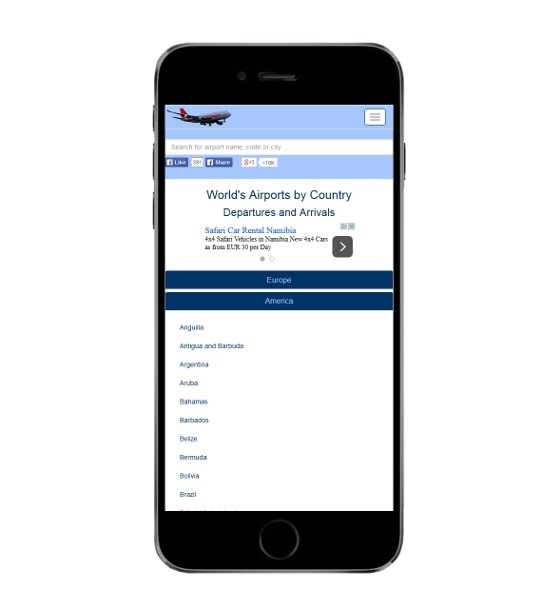 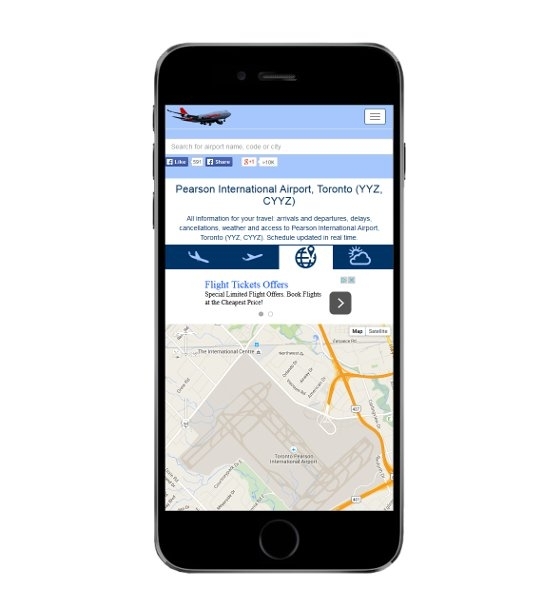 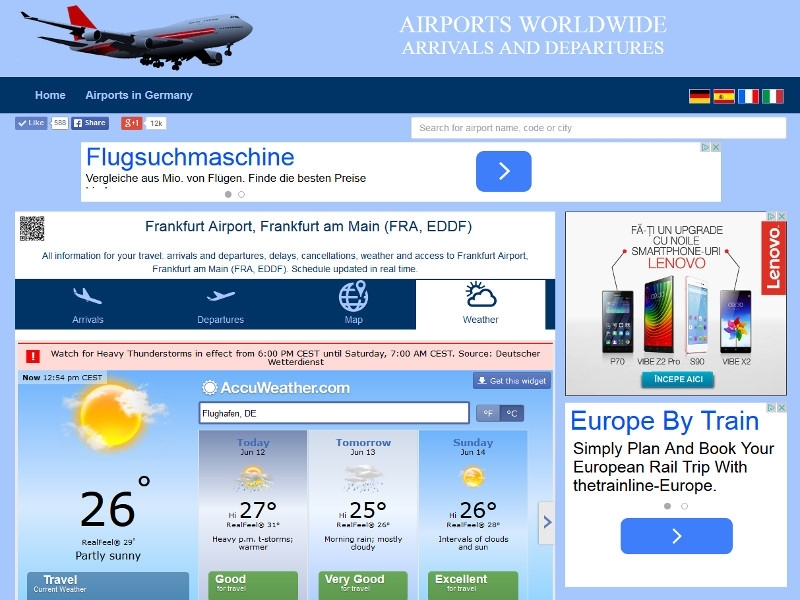 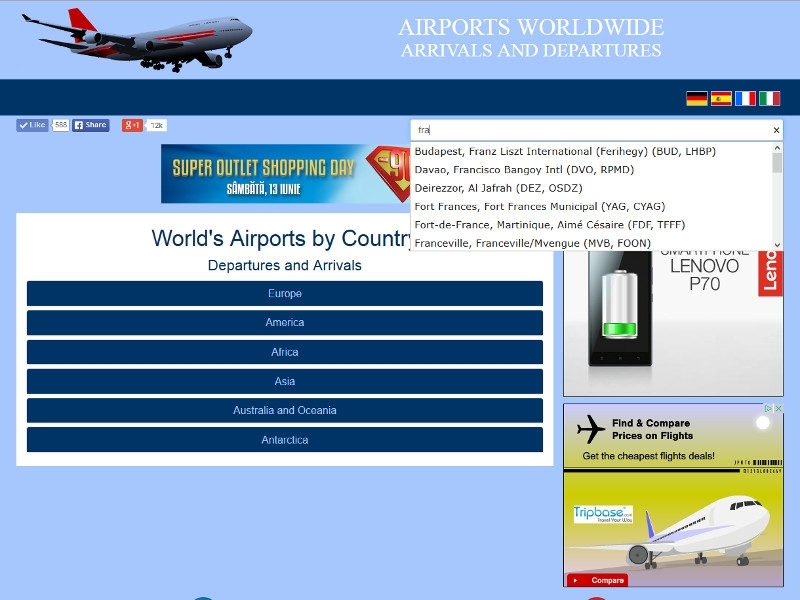 Flight information for more than 4000 airports worldwide. 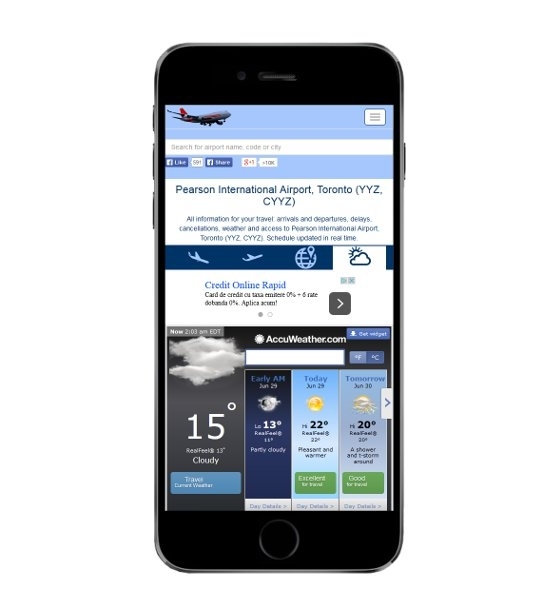 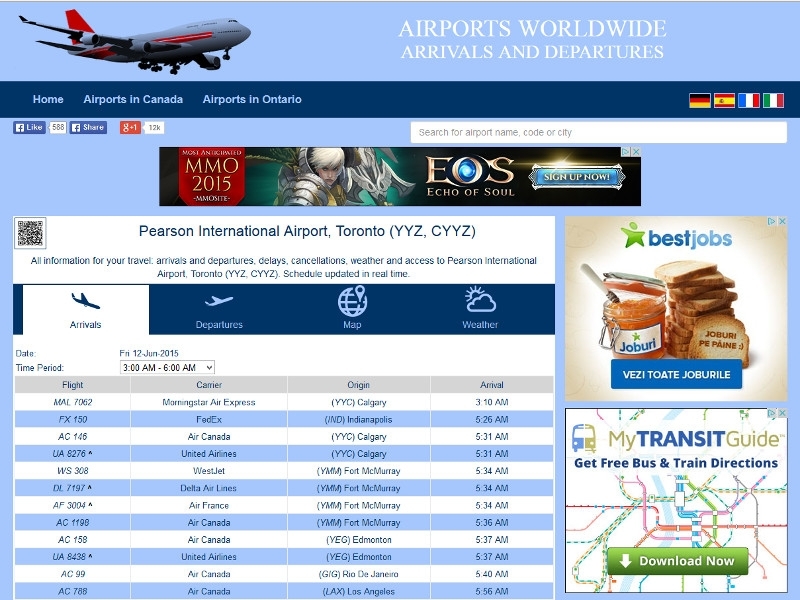 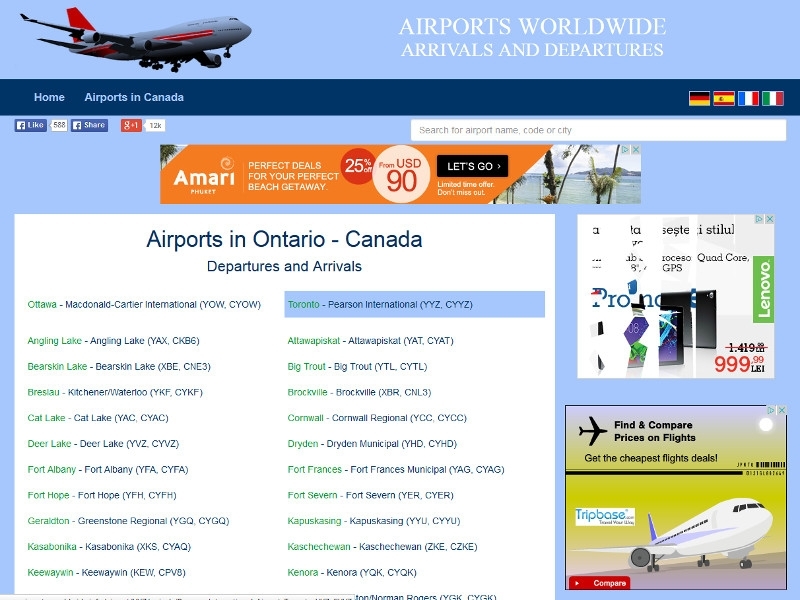 Arrivals and departures in real time, delays, cancellations, weather, maps. 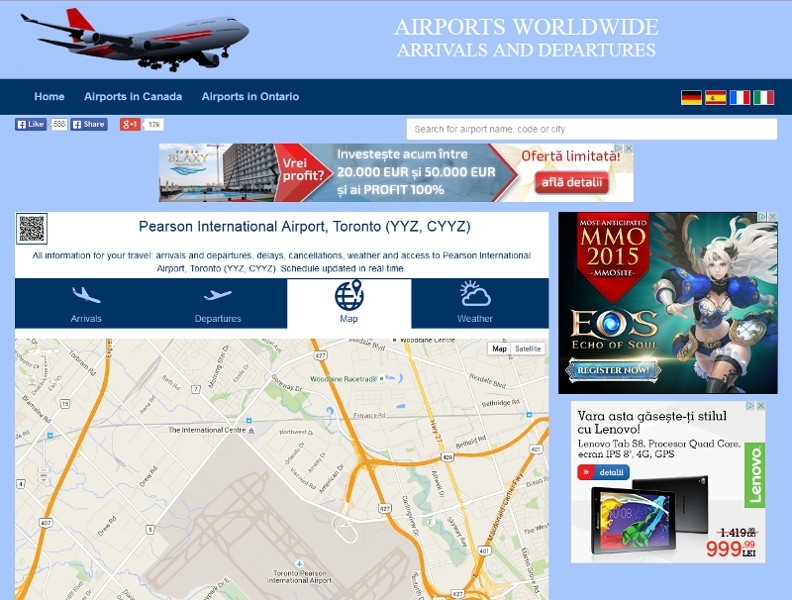 Available in 5 languages: English, French, German, Spanish and Italian.